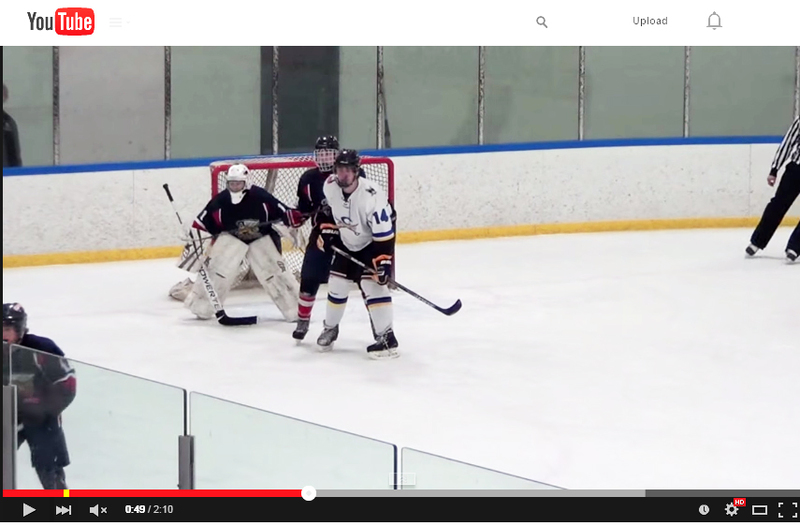 Video analysis is an important part of the Bandits Goalie School development model. Video analysis lets the goalie observes their skill set, fundamentals and tendencies so that the student and the Bandits instructor can better identify areas of their game that need to be examined and correct immediately. All you have to do is send us a DVD by mail or over the internet, of you or your child in a game or practice setting. We will analyze the video clips and provide detailed feedback. We suggest if providing game footage, please leave the camera set on the goaltender throughout the entire game or start each clip when the puck enters the zone.